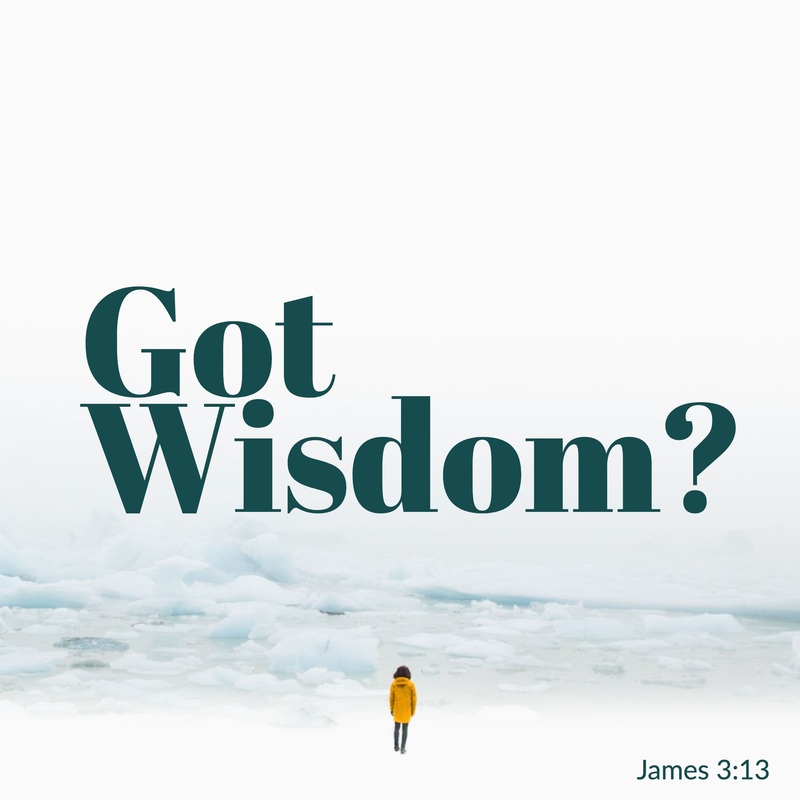 Do I have God’s Wisdom? We LOOKED at the fear of the Lord is wisdom. We want to LEARN how we get wisdom and understanding. Remember to LISTEN and Respond to God, LIVE it out! Read out loud, saying it and hearing it helps you remember it. Do you remember our key word definitions? 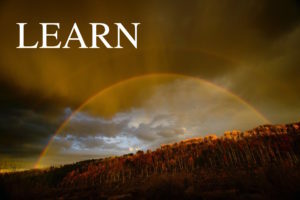 Reflect back on why ‘the fear of the Lord‘ is the key to ‘wisdom’ and ‘understanding’. 1. How do we get wisdom and understanding? Am I diligently searching for wisdom and understanding? How? Do I ask God for wisdom, believing He will give it to me? What is happening as a result? How do I make a concentrated effort to apply God’s wisdom to my life? 2. Where do I search for wisdom? What does wisdom lead to? We see: wisdom is known through the sacred writings, the Word. We see: wisdom leads to salvation. Understand: to have God’s wisdom is evidence of salvation. Do I know the sacred writings, God’s Word? Has God’s Word, His wisdom, lead me to salvation through faith in Christ? 3. When saved, what is a believer’s wisdom? Understand: God offers us wisdom. Understand: When you receive Jesus Christ, who is made wisdom, you are sealed with the Spirit of wisdom, thus receiving the wisdom of God, causing you to hear and obey God’s commands. Have I come to Jesus, in whom are hid all the treasures of wisdom? How intentional am I to engage with God and hear the Holy Spirit teach me wisdom through the Word of God? Is God’s Word a priority in my life? How so? How is it making me wise and understanding? You might search out wise, wisdom, and understanding in GODcha’s Word Search? You have an awesome tool right at your fingertips. Oh, try it! Use it! When you have time, check these words out. Check out ‘the fear of the Lord‘, by typing in ‘fear‘ – you will be amazed at what God shows you! LIVE it out…Make it Practical! Getting God’s Wisdom takes time. It is a choice for each one of us! It is a daily, seeking! Hearing Him speak directly to you from God’s Word of Truth, not man’s. Learning to pour your heart out to Him in the different situations He brings your way, asking for His wisdom! Letting the Holy Spirit lead you and guide you into His Wisdom! God is the source of wisdom and gives it. To Know God is to Fear Him. God’s wisdom is the evidence of salvation. Receive Jesus Christ, who is made wisdom. Are sealed with the Spirit of wisdom. Depart from evil, hear and obey. Must search and acquire wisdom. Ask for wisdom in faith. Fools Despise Wisdom, Instruction, and Knowledge. Wisdom begins with the knowledge of God and is given to those who fear Him. Wisdom is applying that knowledge. Wisdom isn’t what we know, it is how we live. The evidence of a believer is God’s wisdom. Apart from Christ, there is no way anyone can have the divine wisdom of God. The wisdom of God is related to one’s relationship with God. You LOOKED at what God says, discovering what He means. You Discovered Truth for Yourself! God loves you, talk to Him! OH HEAVENLY FATHER, AND BLESSED LORD JESUS, OUR MASTERS, and HOLY SPIRIT – GOD in three persons, we praise You! Apart from You, Lord Jesus, we can not possibly have divine wisdom. I pray all of us who are on this journey, have been ushered into Your wisdom because we fear You. That we have entered into a relationship with You through You, Lord Jesus, who is made wisdom to us. Thank you for sealing us with Your Holy Spirit, who is the Spirit of wisdom. And thank you Holy Spirit for leading and guiding us into the knowledge of God giving us understanding daily. Thank you for giving us ears to hear Truth and act upon it. May we all turn from evil, and bow in submission to You Father, desiring to obey You. Help us to be wise applying what we learn to our lives. May we live in the light of what You teach us. O Spirit make us like Christ, in whose name we pray! Amen! Next: we will LOOK at the evidence of true wisdom.